Filtration is the separation of solids from liquids by forcing fluid to flow through a porous medium. Filtration requires a filter aid, which is a finely divided material that removes solids and controls flow. 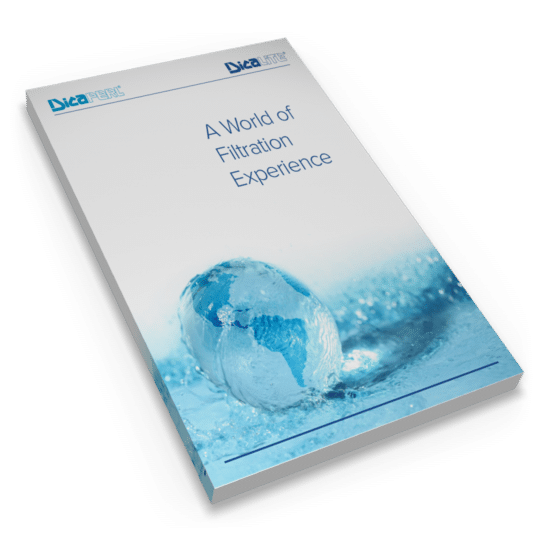 In this eBook, we take a closer look at depth filtration—a mechanical process utilizing a filter media—with diatomaceous earth, perlite, and cellulose. Find out how depth filtration works and what you should require of your filter media. We take a closer look at the benefits and applications of diatomaceous earth, perlite, and cellulose as filter mediums. Learn about your rotary vacuum precoat, pressure filtration, and what to consider when selecting your grade.